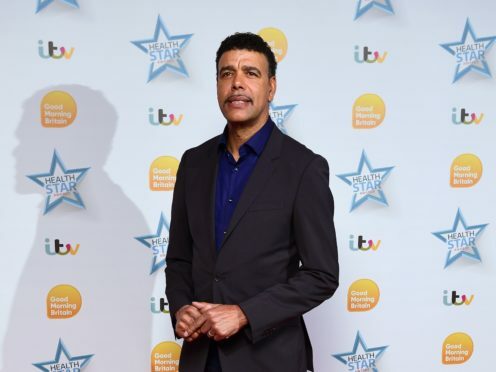 Kamara, a Sky Sports pundit best known for his comical gaffes and colourful phrases, shared a picture of himself alongside the Magic Mike actor. Kamara, 60, was a tough tackling midfielder throughout a professional football career that took him to clubs including Portsmouth, Brentford and Bradford City. Since retiring from the game, he has become one of the country’s best-loved pundits and is a regular on Sky Sport’s Gillette Soccer Saturday alongside host Jeff Stelling. A clip of him reporting on a Premier League game between Portsmouth and Blackburn Rovers in 2010 went viral after he failed to realise Pompey’s Anthony Vanden Borre had been sent off. Tatum, 38, is one of Hollywood’s most high-profile actors, starring in films including Step Up, Dear John and Magic Mike, in which he plays a male stripper. He is rumoured to be dating British popstar Jessie J.